Catholic University provides a virtual private network (VPN) for use by staff, faculty and students. The VPN extends the campus network to them wherever they may be. 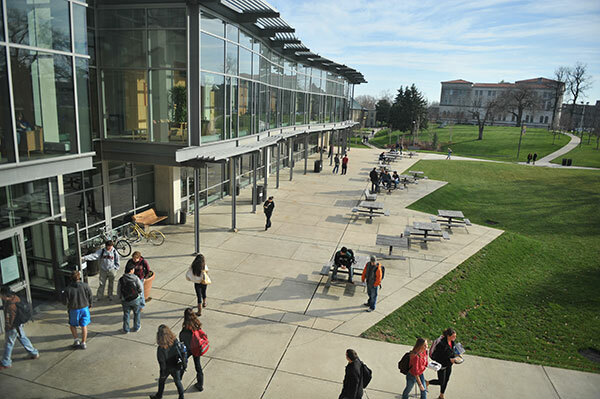 The VPN helps to protect the University's systems and services while allowing members of the campus community to access them easily when not on campus. Our Remote Access Using VPN page describes how to install the VPN software and use it to connect to campus systems and services. Note: some systems also require use of multifactor authentication.